Flume’s ‘Never Be Like You’ feat. Kai (Disclosure Remix) is out now on Future Classic. Stream via Spotify and Apple Music, or download a copy on iTunes. Disclosure’s Magnet featuring Lorde gets remixed by the amazing Jon Hopkins! The new album ‘CARACAL’ is out now. 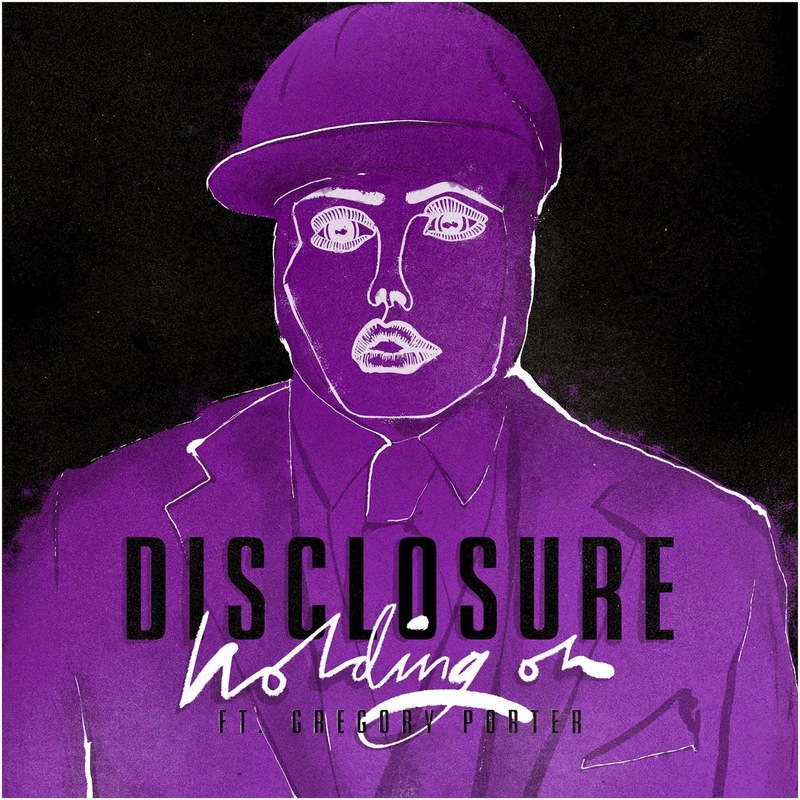 JULIO BASHMORE unveiled his massive new remix of DISCLOSURE’S huge new single, ‘HOLDING ON’ feat. GREGORY PORTER. 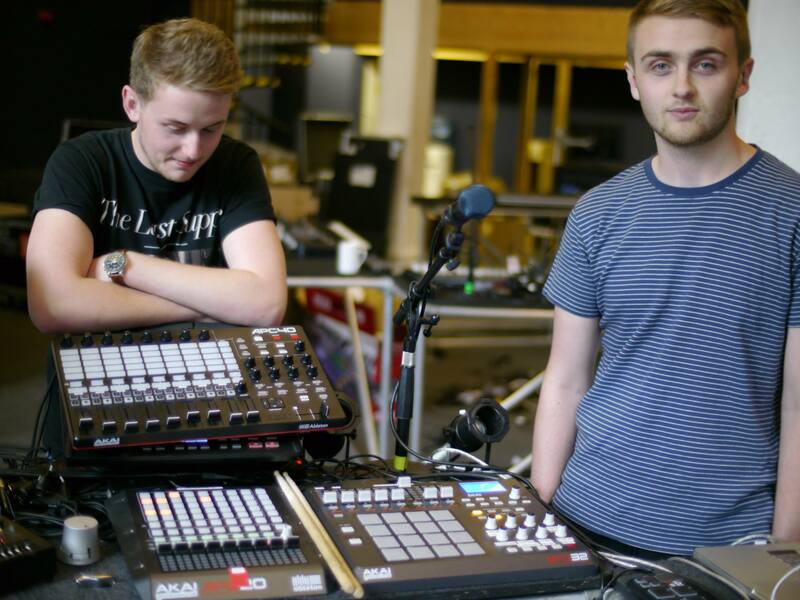 ‘HOLDING ON’ is taken from DISCLOSURE’S new album CARACAL (PMR RECORDS / ISLAND RECORDS). The album is due for release on September 25th with confirmed guest appearances from SAM SMITH, KWABS, NAO and LION BABE and more guests still yet to be announced. The brothers revealed the video for ‘HOLDING ON’, the first instalment of their epic film series directed by Ryan Hope set in a dystopian sci-fi future. Meanwhile JULIO BASHMORE will release his debut album, KNOCKIN’ BOOTS on 7th August. Released on his own BROADWALK RECORDS, KNOCKIN BOOTS is the culmination of five years of intensive experimentation and honing of the BASHMORE sound: an ultra-vivid, totally authentic, raw and rowdy house music record that keeps the dirt and the soul of the music intact. Check out a cool short film about Julio Bashmore here. JULIO BASHMORE is also delighted to announce a 2015 headline tour. The 20 date tour will see the Bristol-born, London-based DJ and producer playing a run of shows across the USA, Canada and Europe through September and October. The full dates are as follows. Disclosure’s video for “Holding On” is the first of four in a series that tells a story of a dystopian world. Directed by Ryan Hope. 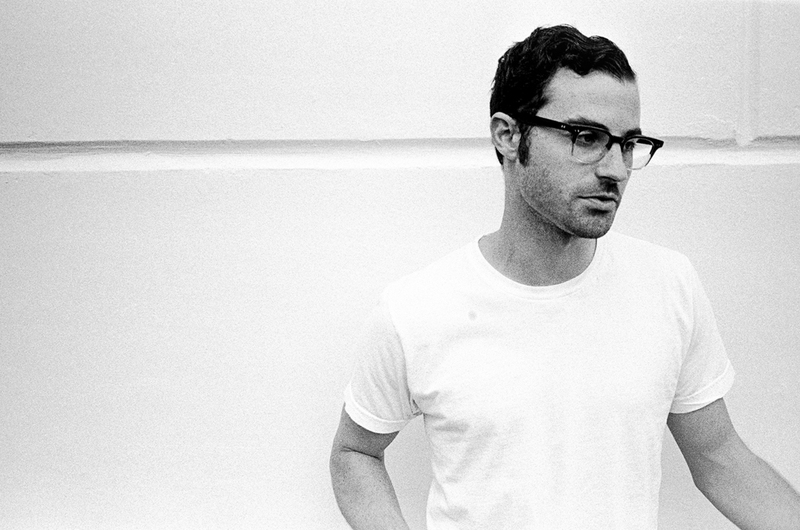 Jimmy Napes’ debut EP ‘Making of Me’ came out this week and below you can stream the full EP, revealing the remaining song ‘Keep You To Myself’ produced by his close friends and collaborators, Disclosure. It’s a restrained and gently paced track by Disclosure standards but the hallmarks of their pristine production is there along with an almost Sam Smith like choral backing in the chrous. Having teamed up with Guy and Howard on previous tracks such as Latch and his work spent writing for Mary J Blige and a number of songs on Sam Smith’s global conquering debut album, Jimmy stepping out from behind his studio desk and heading up his own project is a welcome surprise. 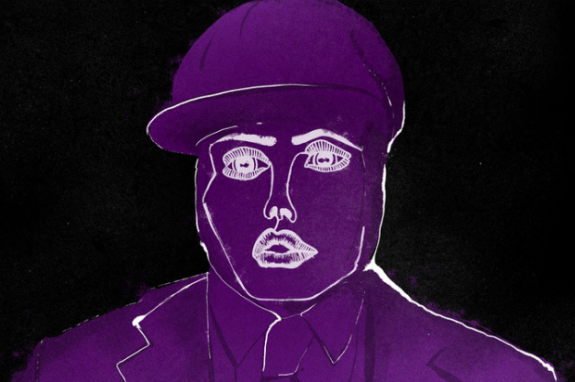 UK’s Disclosure rework Pharrell’s Jay Z-featuring 2003 single “Frontin’,” allegedly one of the guys’ favorite songs ever. Check it out below. 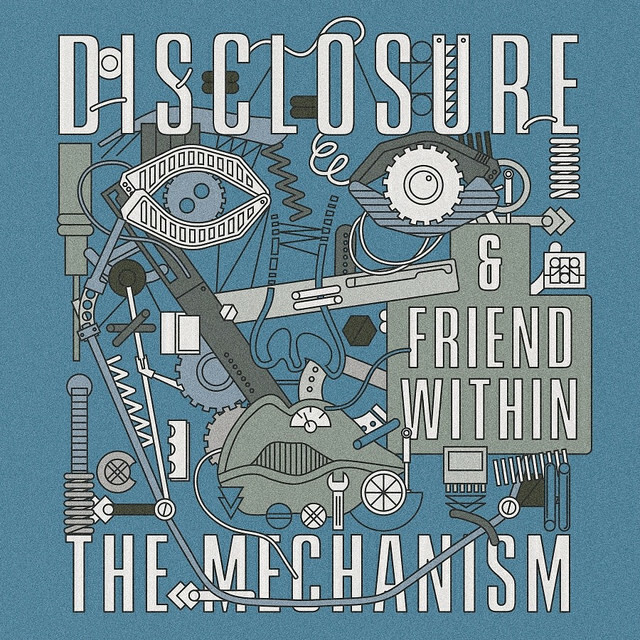 Here’s a nice animated video for “The Mechanism”, a new house tune from Disclosure in collaboration with fellow UK producer Friend Within. “The Mechanism” is out now. 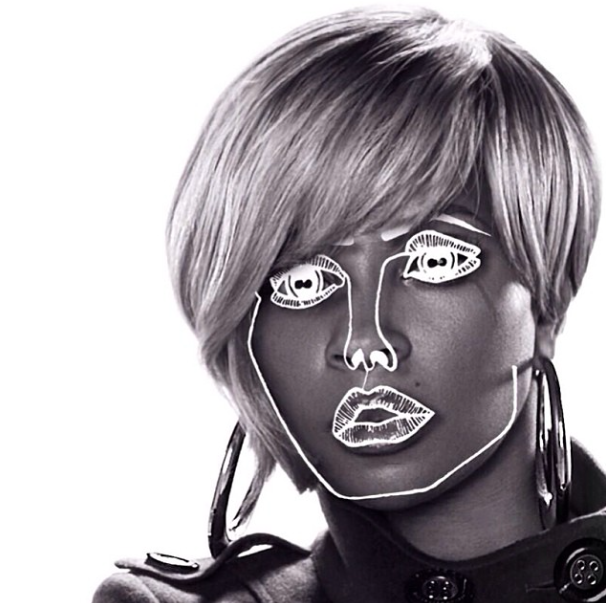 UK duo Disclosure have unveiled the full new version of ‘F For You‘ featuring R’n’B singer Mary J Blinge, alongside a new cleverly animated video. The single is released today, January 23. UK duo Disclosure just shared a new video for “Voices”, featuring Sasha Keable, taken from their breakout debut LP “Settle”, out now via PMR. As a bonus, check out Wookie’s remix of the track, below.